This 1 watt amplifier lends itself par excellence for use as driver for low impedance headphone or as output stage in a HI-FI preamplifier driving an active loudspeaker similar ones available on Graham Slee HiFi. 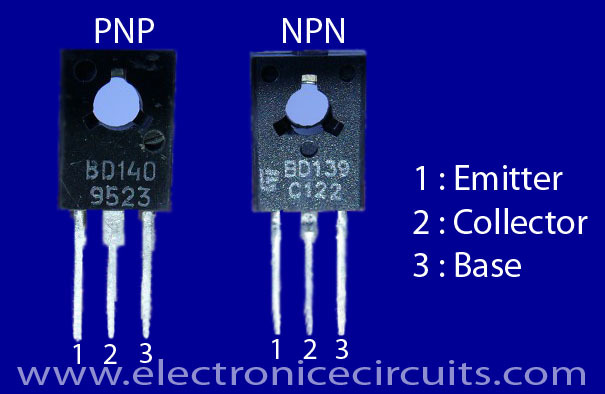 Many preamplifiers do not permit long, unscreened leads to be connected to them, but the present amplifier accepts these happily. 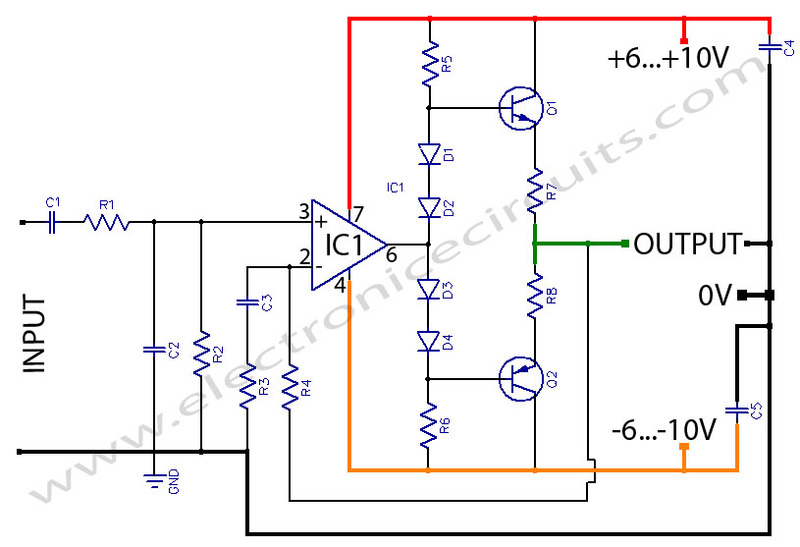 The amplifier delivers a maximum power of 1 watt into 8? 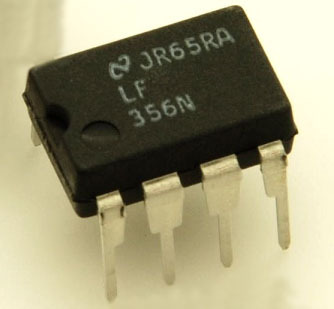 for an input signal of about 500mV rms. High-impedance headphones and 4? loudspeakers may also be connected with detriment. 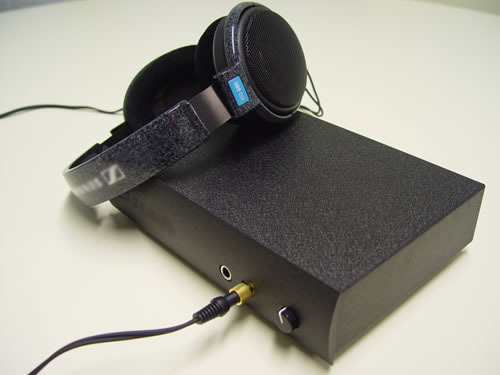 1 Pings/Trackbacks for "HeadPhone Amplifier OR PreAmplifier OutPut Stage"
Great blog. Cheers for posting….